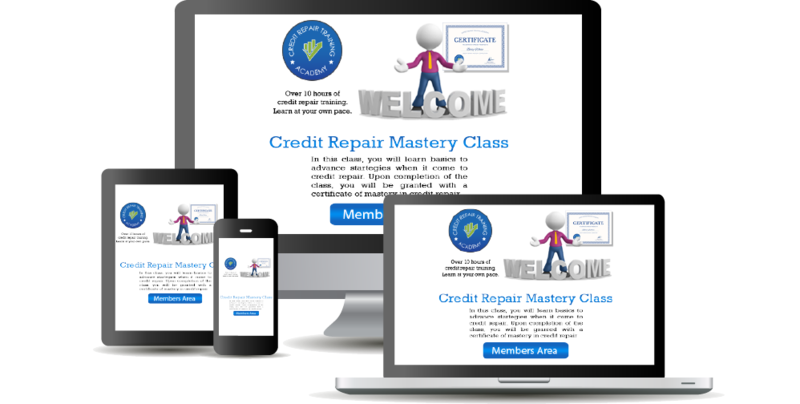 Welcome to the new Credit Repair Mastery program. Please login on the left or using the menu above to get started. Thanks so much for joining. I know you’re going to do great and can’t wait to see you become a master. Copyright © 2019 Credit Repair Training Academy. Powered by WordPress.